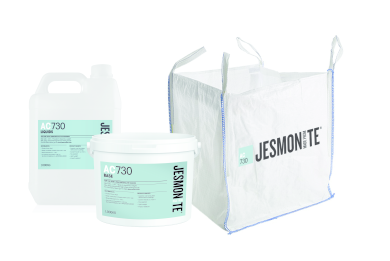 Jesmonite AC730 - Industrial Plasters Ltd.
Jesmonite AC730 is a rapid setting acrylic polymer modified cementitious composite. 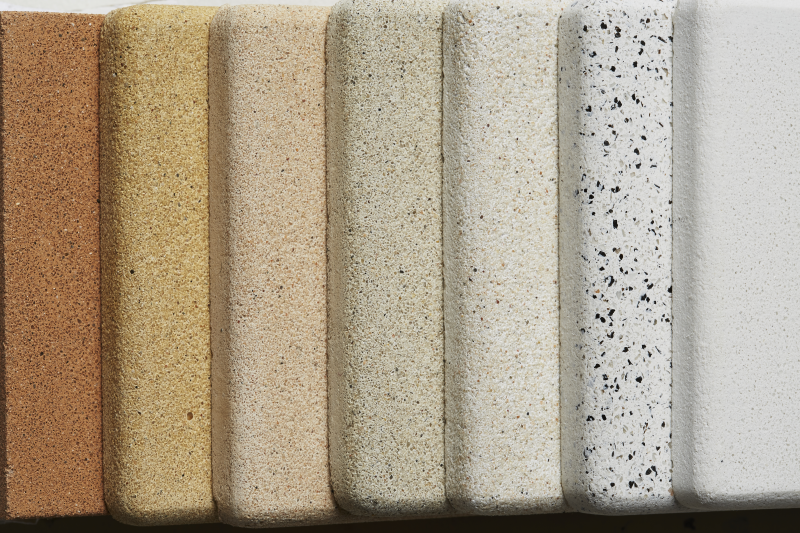 It is a shrinkage-compensated material of low permeability and is durable in all conditions of external weathering. 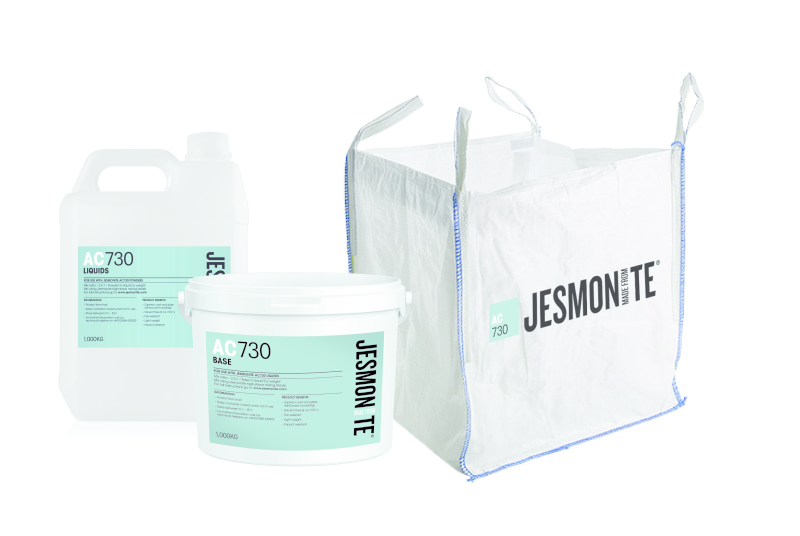 The compound is alkali free and as such is free from the efflorescence associated with Ordinary Portland Cement based systems. 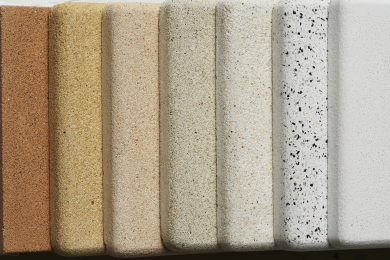 The product contains a fine decorative aggregate and powder pigments, carefully controlled to give a consistent decorative surface finish after treatment with a proprietary brick cleaner or acid etch. 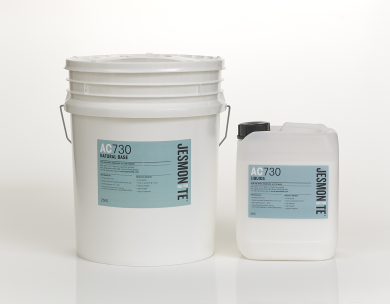 It is supplied as two components, a water-based acrylic liquid, and a blended powder. You have a working time of approximately 20 minutes, depending on size and complexity, the cast should be left in the mould for a further 2½ – 3½ hours and achieves over 90% of its ultimate strength in the first 24 hours. Glass reinforced decorative architectural mouldings, and small castings. Glass reinforcements such as Jesmonite Quadaxial fabric or 13mm Glass Chopped Strands can be utilised for lightweight, high-impact panels. It can also be used to create Garden ornaments and statuary, and is suitable for water-features. As a basic rule liquid containers should be kept well sealed to prevent water evaporation and skin forming. They should be stored at a constant temperature between 5-25oC and used within six months. Freezing must be avoided. Powders should be kept dry and stored at 5-25oC.